At last! 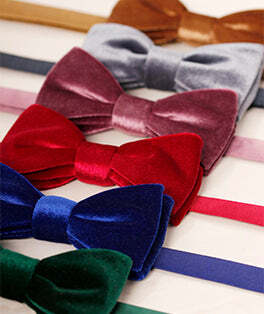 The perfect guide book for Mrs Bow Tie is here! How To Tie a Tie will teach you various tie knots, and how to tie a bow tie, with clear guidance and photos. Perfect gift for Father's Day, graduation, and first jobs.